With expertise in healthcare, process improvement and modern software development, nuboHEALTH has found a home at Tyler Village Building 31. 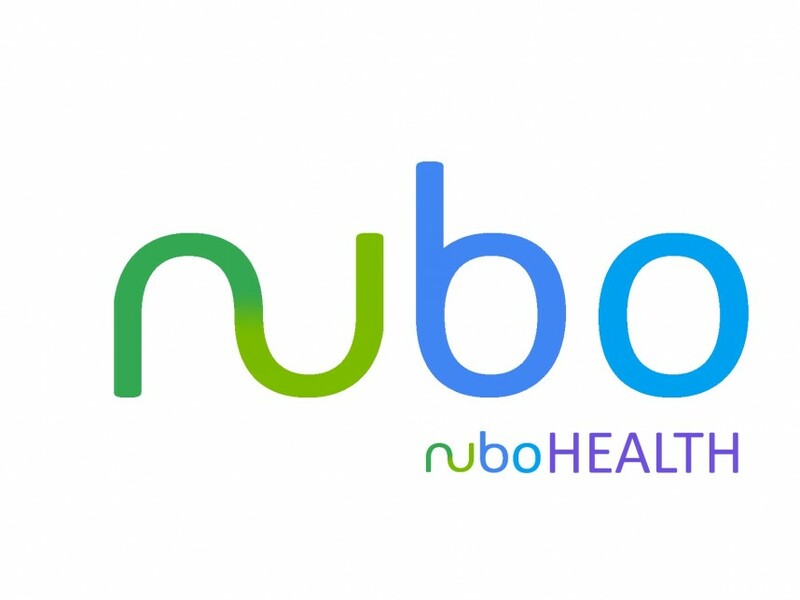 For the past nearly four years, nuboHEALTH has stacked up an impressive portfolio of clients, large and small. With a platform called nuboENGINE at its core, nuboHEALTH is a health-tech company focused on software development using a secure, cloud-based API for managing health information in transit and in rest. Its nuboHEALTH team is currently exploring integrating information from devices, like exercise trackers, into medical records to create more comprehensive, informed clinical decisions.